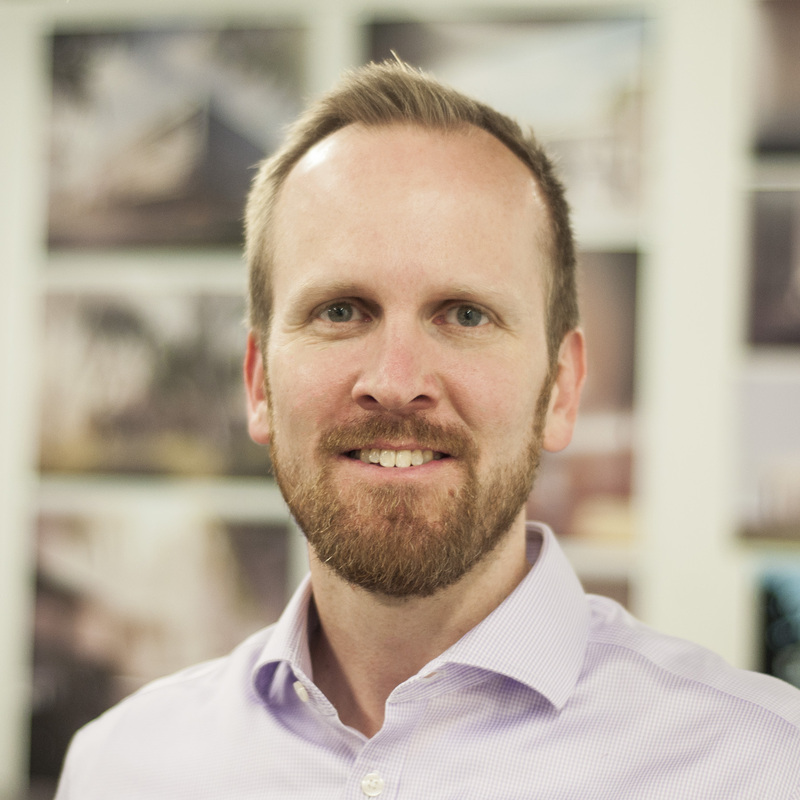 Mark is a licensed architect in Massachusetts and New Hampshire and a LEED-accredited professional. He has been involved in all aspects of OverUnder’s work, ranging from buildings to urban studies to conservation planning to research initiatives. Most recently he has been a consultant to the City of Cambridge on large project review, the historian on a Getty Foundation-funded conservation management plan for Boston City Hall, principal in charge of a hotel in Jeddah, Saudi Arabia, and the architect of upgrades to a concrete parking garage in Boston’s Back Bay. Mark serves on the Boston Art Commission and is a director of the pinkcomma gallery, which has curated more than three dozen exhibitions. He has taught at the California College of the Arts, Carnegie Mellon, Northeastern, RISD, and Wentworth, where he is a professor. He received the AIA Young Architects Award in 2013 and the Boston Society of Architects’ Commonwealth Award in 2016. His book Heroic: Concrete Architecture and the New Boston (Monacelli Press, 2015) won recognition from the Graham Foundation, Historic New England, Docomomo US, and the Boston Preservation Alliance.